Very impressed with the DestinationThink! 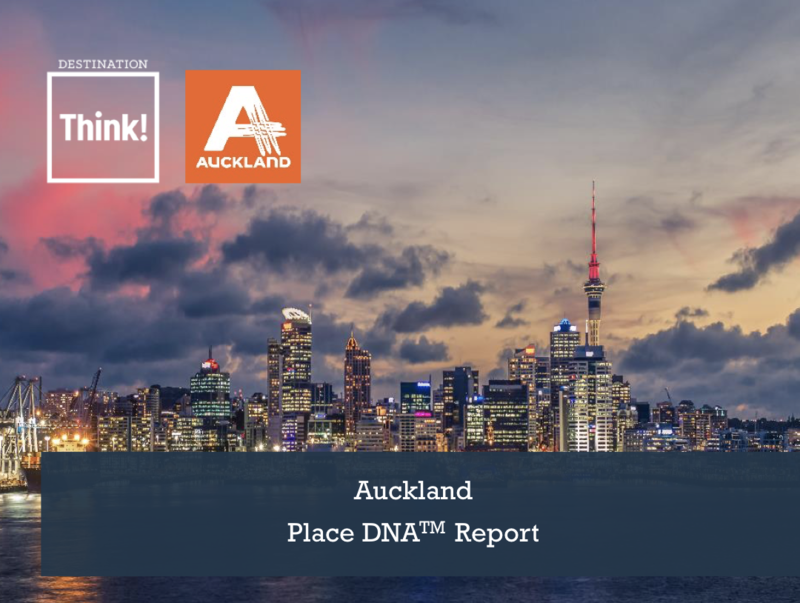 report on the Auckland brand. I was thinking - what another Auckland brand? Wasn't it recently re-branded? But this report is very impressive and I applaud the structuring and methodology - as it pertains to brand and communications. 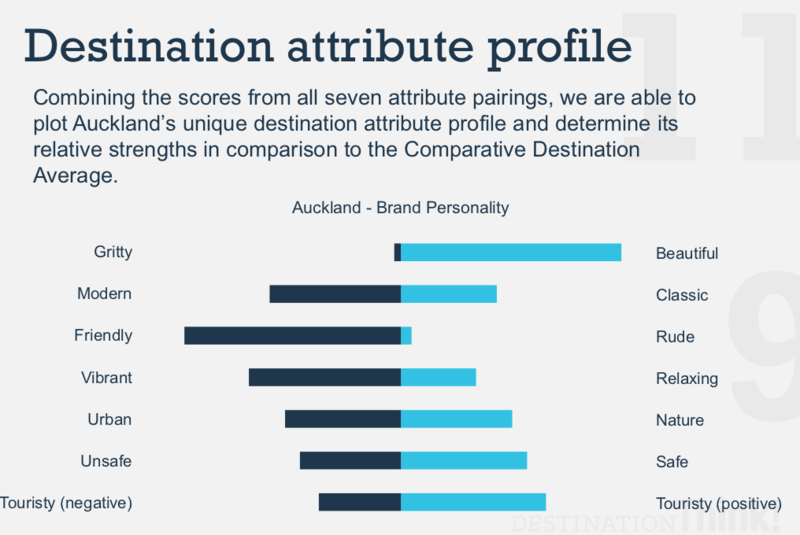 They used these perspectives to determine the maturity of the Auckland brand as it compares to other destinations (Melbourne, Vancouver, Sydney). 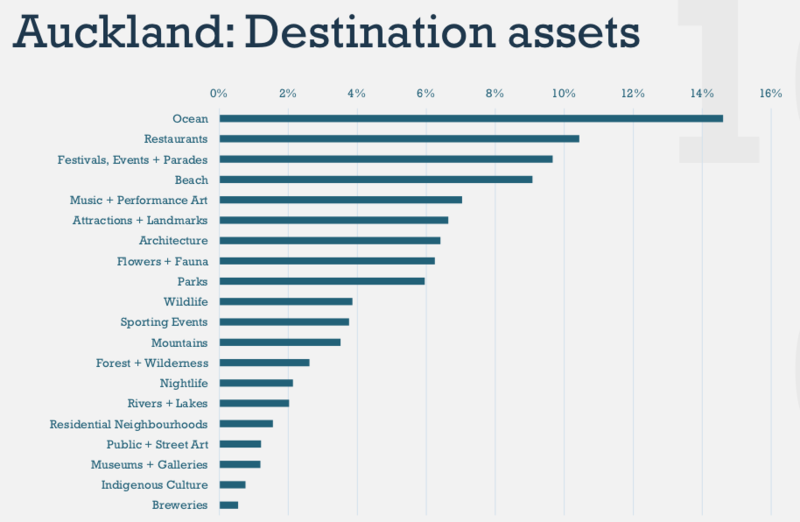 From that they then came up with a gaps analysis which presented some things that the Auckland brand needs to work on. The wider framework for the project is here Auckland 2025. 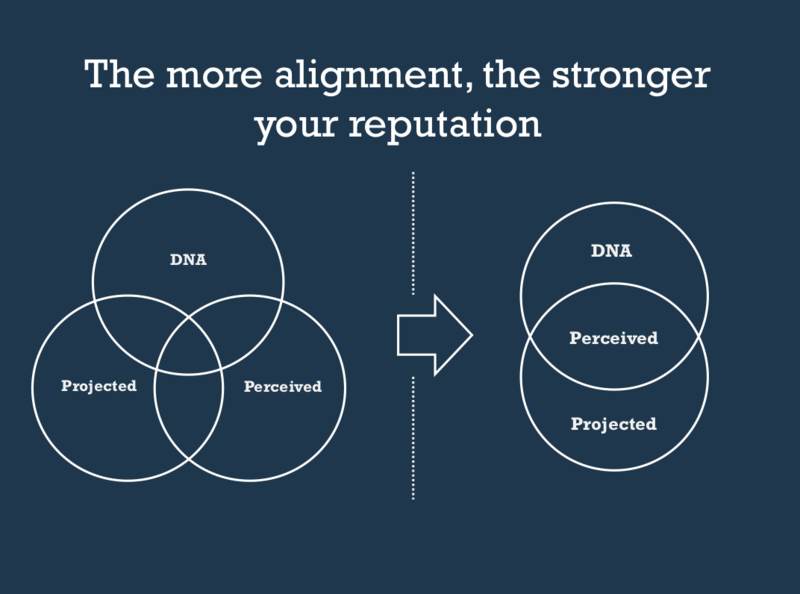 Here are some slides from the DestinationThink! presentation for you to peruse. Auckland is seen as a beautiful, ocean fringed, urban metropolis with a relaxed, modern and friendly vibe. People love the blue-aqua ocean, close accessibility of forests/nature and diversity of the urban population. Chinese and Japanese visitors comment particularly on the friendliness of the Māori and the pleasant nature of the co-operation between Māori and non-indigenous locals. 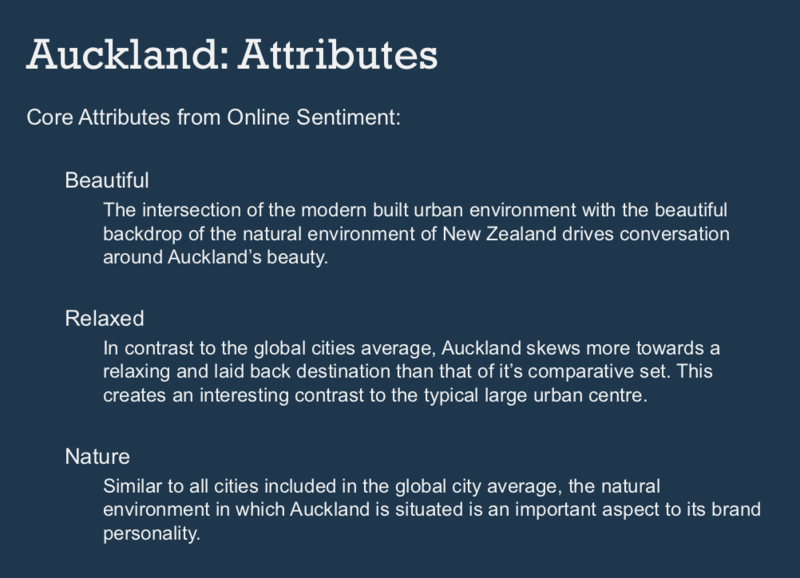 Residents in Melbourne, Sydney and Los Angeles have mostly positive things to say about Auckland if they have travelled there or not. 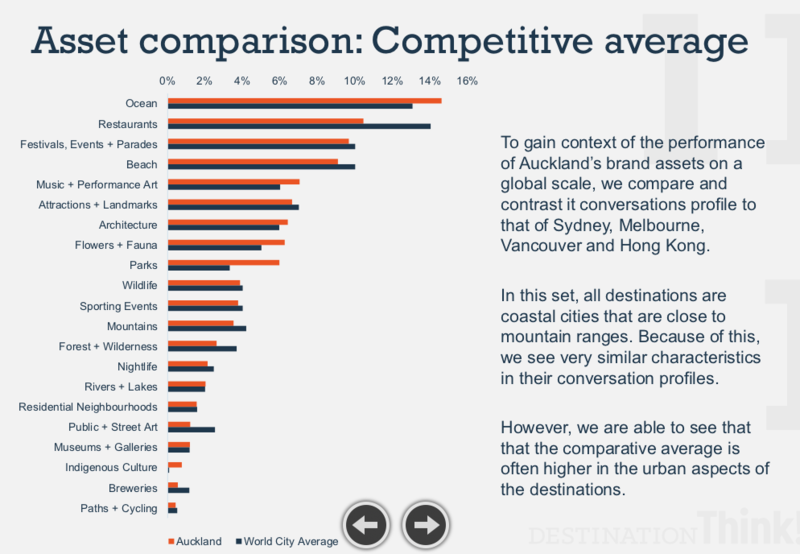 Auckland most comparable to these coastal cities with mountain backdrops: Melbourne, Vancouver & Sydney, but not similar to Hong Kong or busier urban centres. 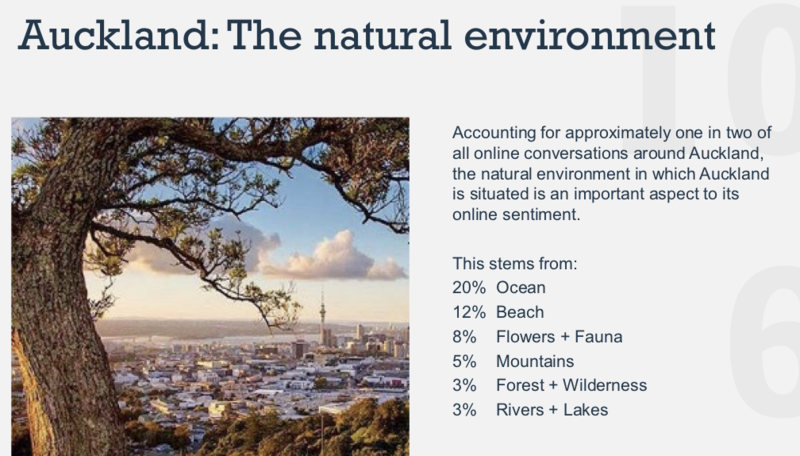 Auckland brand has a very weak voice in the online discussion and needs to ramp up it's communications volume, it is about 1/6th the volume of Melbourne or Sydney. 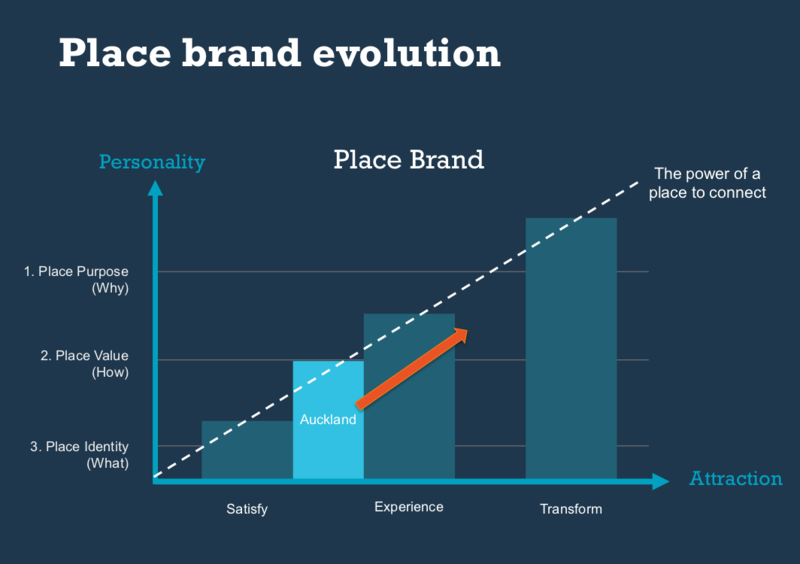 In order for the Auckland brand to be more powerful and transformative for both online visitors and destination visitors, it needs to display a very strong sense of purpose and needs to mature the ways that destination visitors connect with the unique Auckland experience, perhaps Māori culture is an avenue? Dusted off the Canon 5D MarkII with some new studio lights. In the new era of content management systems, which ones pique interest?